Thank You for Contact Burleson Orthodontics today! Thank you for contacting Burleson Orthodontics! We will contact you shortly. Your child’s smile is very important to our team of specialists! 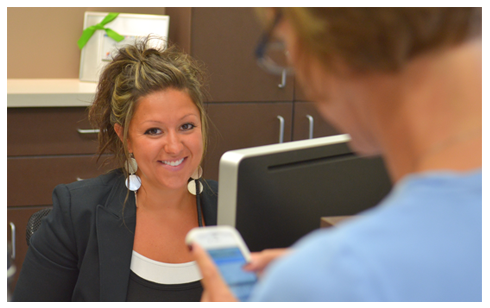 One of our friendly team members can assist you Monday through Friday from 8 am until 6 pm and Saturday from 8 am until 12 pm. You can also call us at your convenience by dialing 816-759-0123.